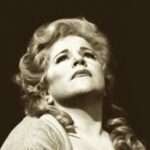 Our Own JJ (not pictured) is a feeling a bit tuckered by the whirlwind of the Met’s opening week, so “parterre saturday afternoon” is pre-empted today. 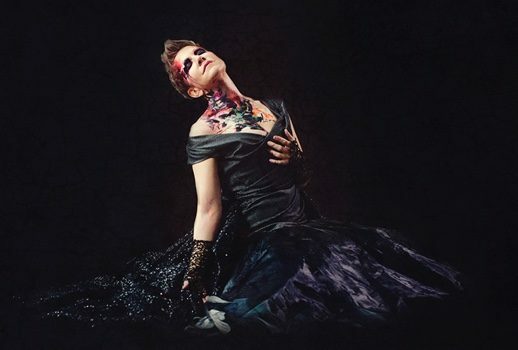 Suggested listening for this afternoon: a broadcast of the studio recording of Les Troyens featuring Joyce DiDonato, Michael Spyres and Marie-Nicole Lemieux conducted by John Nelson. 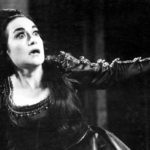 parterre saturday afternoon presents Leyla Gencer in an opera she really should have done far more often, Verdi’s Macbeth. 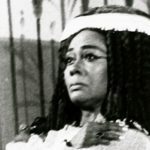 A rare if not downright practically nonexistent live recording of Shirley Verrett‘s Amneris is but one of the highlights of today’s parterre saturday afternoon, starting at 2:00 PM. 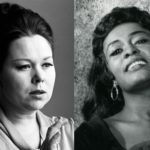 A vintage performance of Il trovatore from Paris in 1975 featuring (in alphabetical order) Renata Scotto and Shirley Verrett. 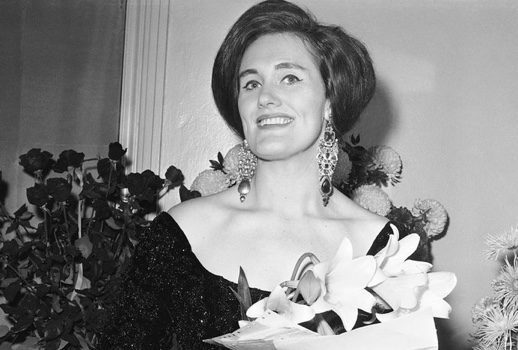 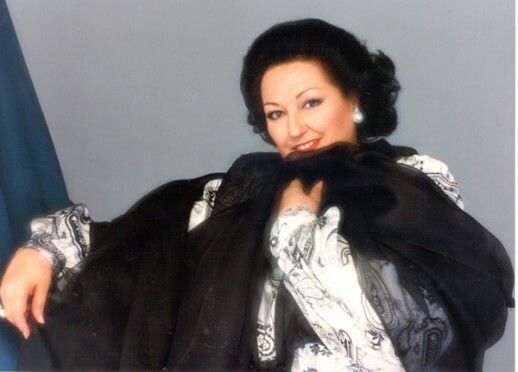 For the return of parterre saturday afternoon at 2:00 PM, Our Own JJ salutes soprano Aprile Millo. 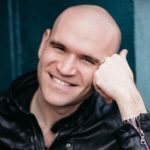 Magnanimous Michael Fabiano graces today’s parterre saturday afternoon webcast in a two-part interview during the intermissions of Gounod’s Faust.